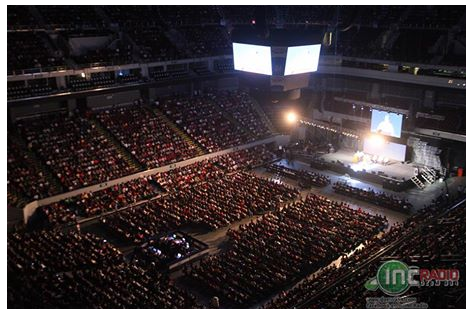 21 APRIL 2014 was a day to remember for our brethren and for new Bible students at the Mall of Asia Arena. Here, the “Welcome Kapatid Ko” was held, where guests from all walks of life were welcomed to the Iglesia Ni Cristo (Church Of Christ). They were entertained by musical numbers by our brethren prepared for this occasion. “Welcome Kapatid Ko” is an activity and part of the INC project “Kabayan Ko Kapatid Ko” to welcome those who professed their intention to become members of the Iglesia Ni Cristo (Church Of Christ). With tens of thousands of attendees, the occasion was highlighted with a lecture from the Bible delivered by Brother Glicerio B. Santos, Jr., the General Auditor of the Iglesia Ni Cristo. 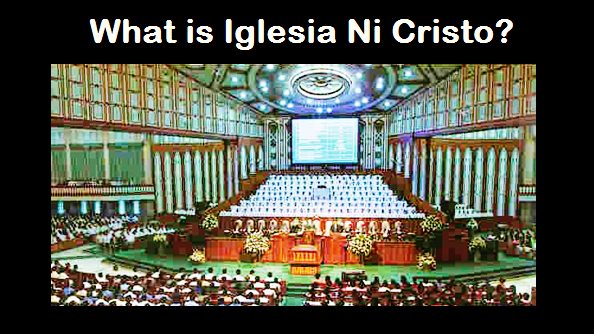 The said occassion strengthened the conviction of the Bible students to become members of the Iglesia Ni Cristo (Church OfChrist).